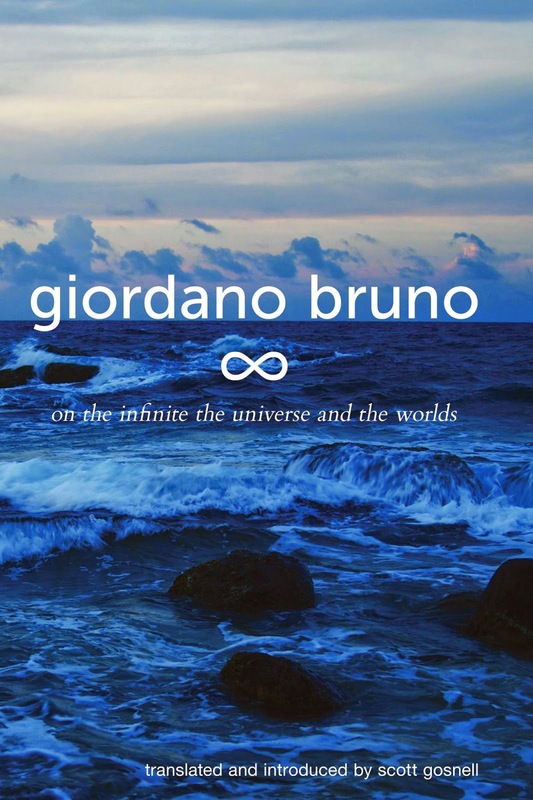 On the Infinite is one of Bruno's most insightful cosmological works. Written in 1584, it argues for a boundless, infinite universe, containing innumerable planets, all of which are inhabited. This was a revolutionary idea for the day, opposed to the traditional Aristotelian model of a unique Earth-centered system, encapsulated within a set of planet-bearing crystalline spheres, and surrounded by an outermost sphere of fixed stars. Q. What's the most American phrase? A. A whole 'nother.